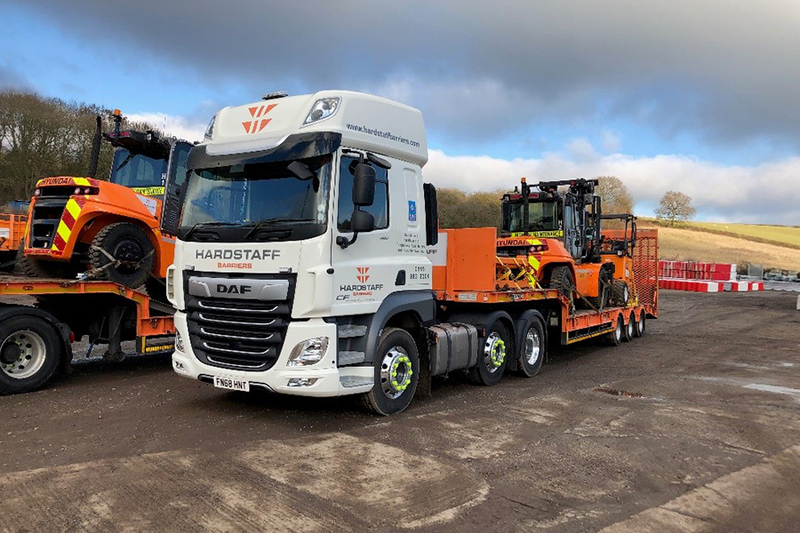 Hardstaff Barriers have taken delivery of new plant and vehicles with leading technologies increasing its own in-house capacity & capability. 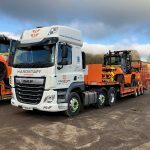 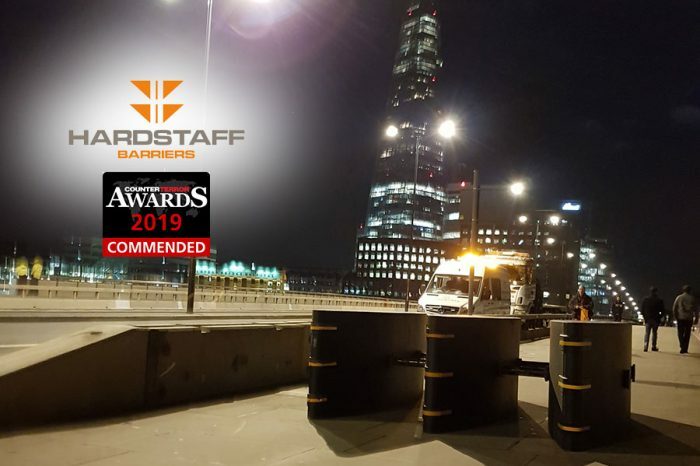 During the past 12 months Hardstaff Barriers have made a £700,000 investment in specialist forklifts, vehicle and trailers which forms part of wider investment programme during 2019. 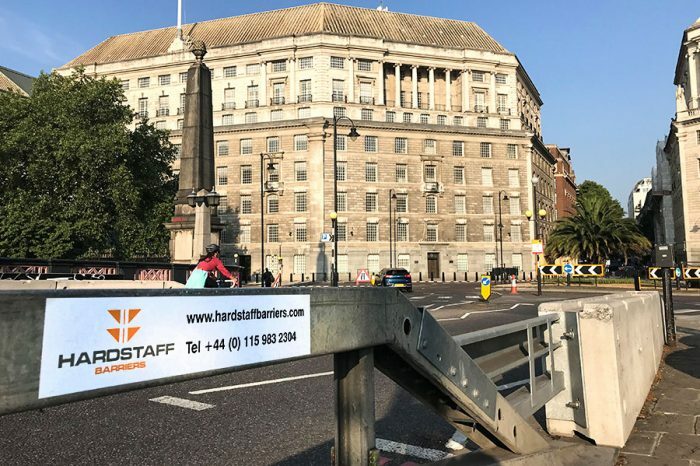 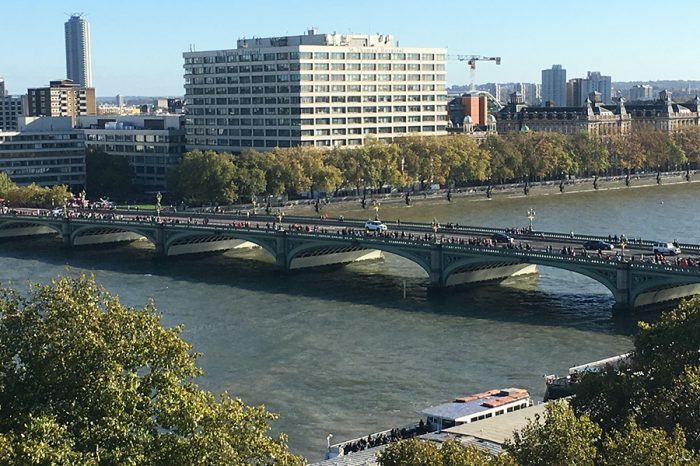 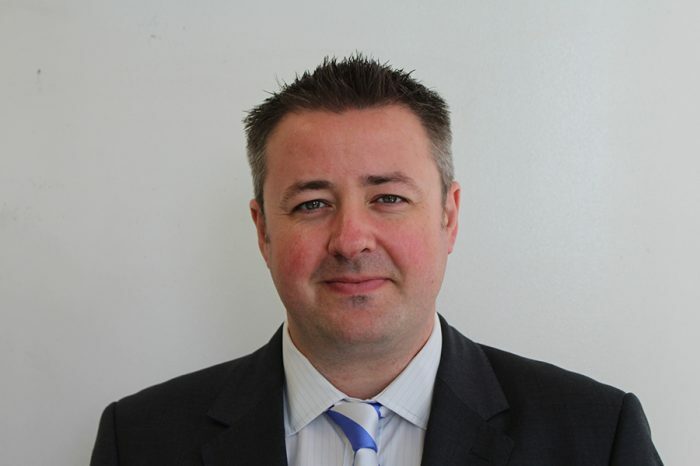 “By investing in our own fleet of specialist plant and vehicles, we are leading across our sectors including Highways , Perimeter Security & Hostile Vehicle Mitigation protecting major events including two Royal Weddings, and the visit of President Donald Trump. 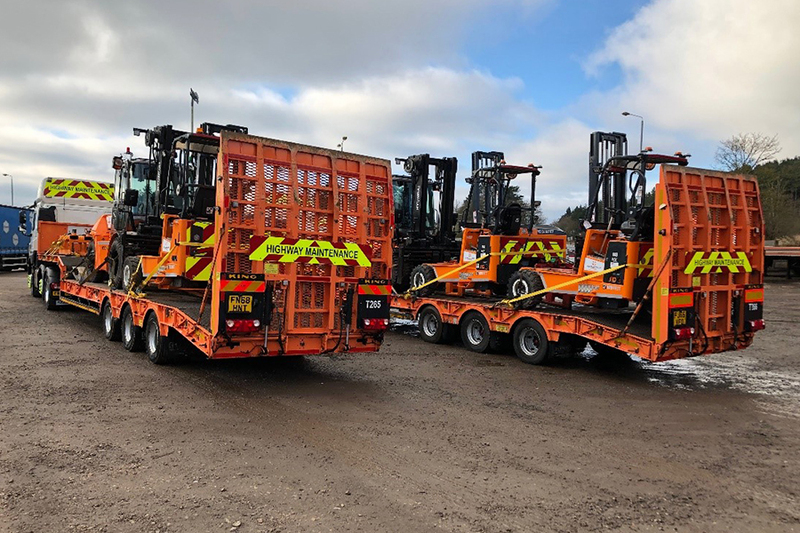 As well as upgrading existing plant, all new vehicles & machines are fitted with a wide range of high specification features designed to maximise safety and productivity, including; Red light exclusion zones on plant, 360° vision cameras vehicles – enabling drivers to have a full view of their surroundings; lift capacity indicators – ensuring safe lifting operations at all times, microlise telematics – collecting and analysing data to enhance productivity; – to help our operators with safety compliance.